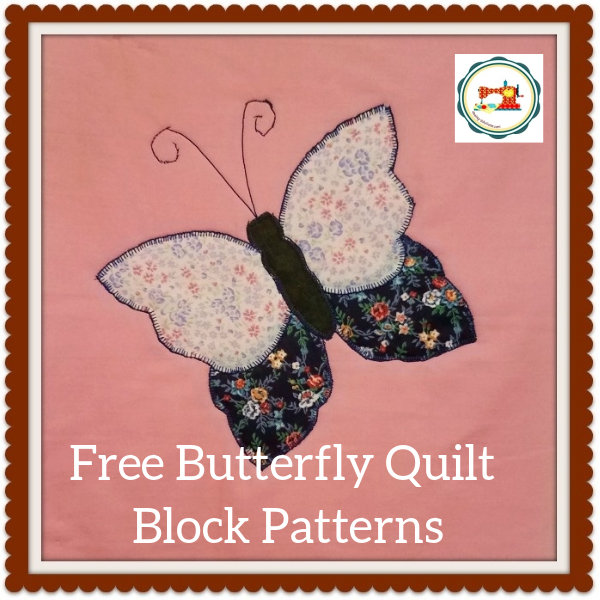 A pretty butterfly applique quilt pattern, is often what a little girl would love. You won't need a net to catch these, just your favorite colors in two prints and a needle and thread or sewing machine as I use. This is an easy pattern to make a quilt top and quilt on a long arm or my favorite make it “quilt as you go” QAYG. You can make all the blocks the same or have a bevy of many colors. 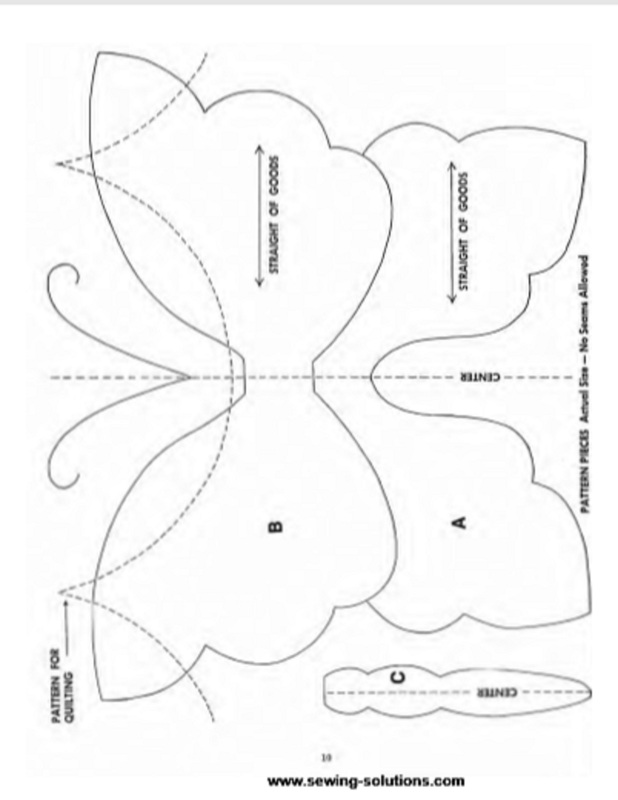 In this quilt the butterflies are placed diagonally on 12 1/2” squares and are put together with alternate plan squares. But of course you choose whatever layout you like best. There are 63 blocks, 32 appliqued and 31 plain. We have two suggestions for quilting the alternate plain blocks. One is shown here, is a series of wavy line (You can see it at the top of the page you can download. 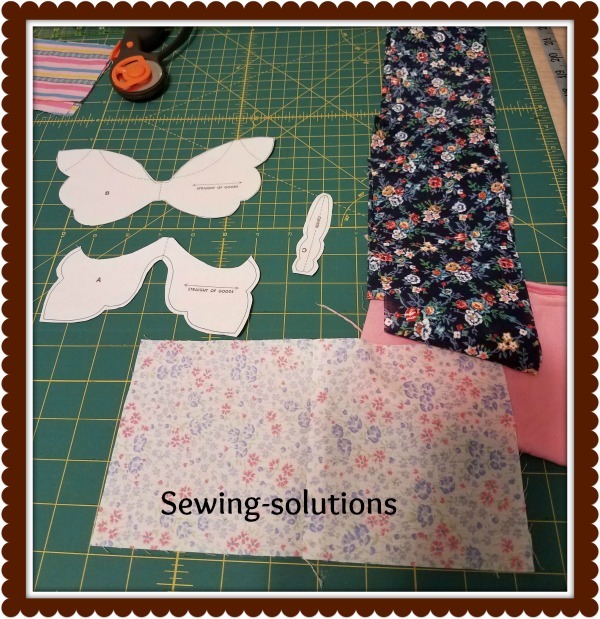 The second is a butterfly in the quilting section of the ebook, that can be centered in the plain blocks and filled in at the corners with a small leaf or flower. 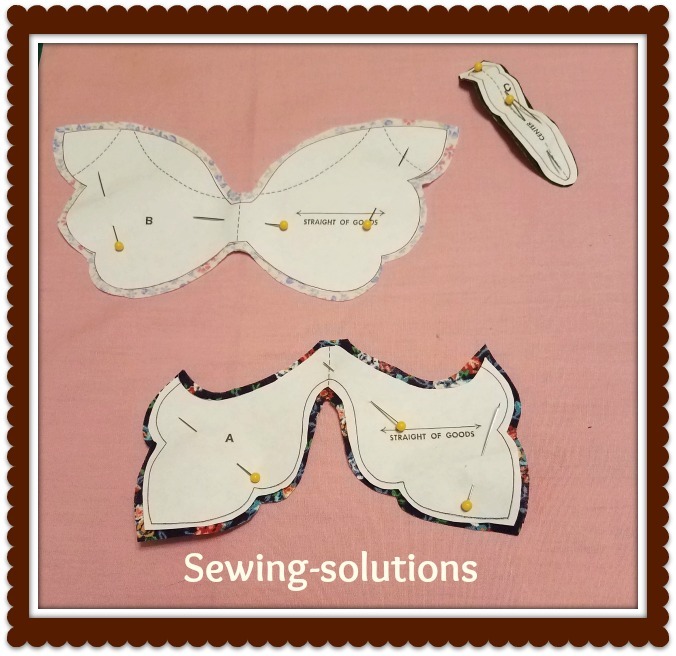 After the motif is appliqued, embroider the antennae in outline stitch, using 2 strands of embroidery floss or use a fancy stitch from your machine. Quilt around the motif and quilt the plain blocks with the design you have selected. 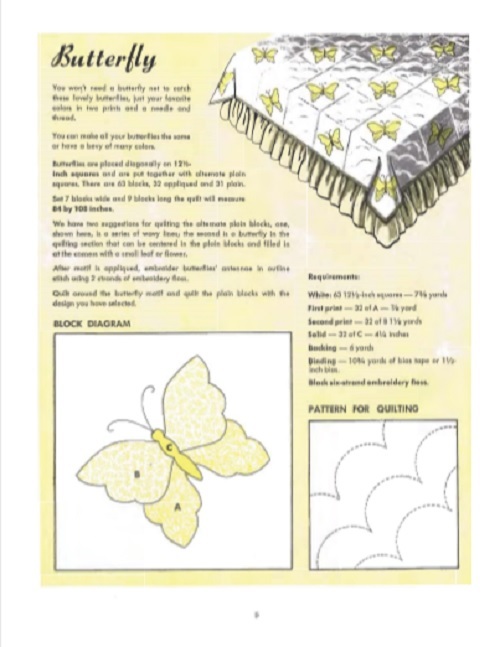 Download this free butterfly applique quilt pattern here. 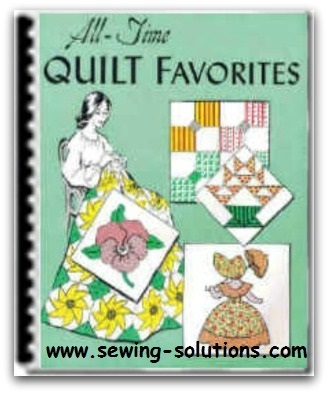 Check out "All Time Quilt Favorites"